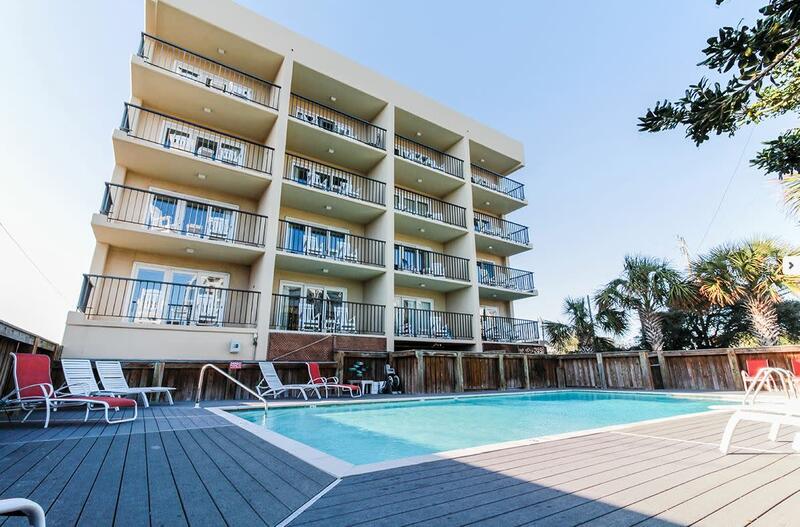 Looking for the latest updates on things to see and do on your next Wrightsville Beach visit? Read about news, recent updates and accolades here. 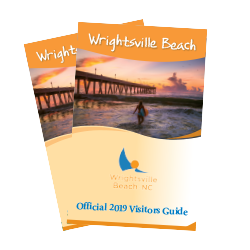 The new 2019 Wrightsville Beach Visitors Guide is here and ready to assist you in planning your next action-packed vacation. Find trip ideas, the perfect dining experience and select accommodations to fit your vacation style. Request a copy, or view the Digital Flip Book now. Mott’s Channel Seafood has been a staple seafood market in Wrightsville Beach since 1990, offering a superb seafood selection, homemade cocktail sauce, an impressive array of spices, as well as local food specialties. The family-owned and operated shop worked rigorously to reopen its doors in January. 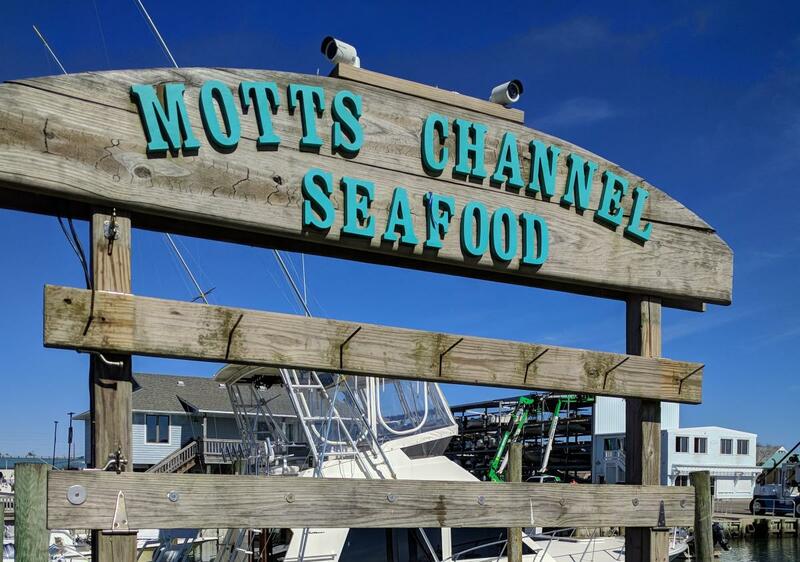 Visitors can grab a fresh catch for a feast to prepare at their vacation rental after a day of relaxing on the beach or take a taste of Wrightsville Beach with them by having the team at Mott’s pack a cooler to enjoy after arriving back home. Connected to the Crystal Pier, Oceanic Restaurant plans to reopen its doors this spring. Renovations will open up the space with more views of the ocean for those dining indoors. The historic photos decorating the restaurant’s interior have been reimagined to highlight the landmark’s history and heritage. In addition, the restaurant will be serving new cocktails and menu items when it welcomes back guests. 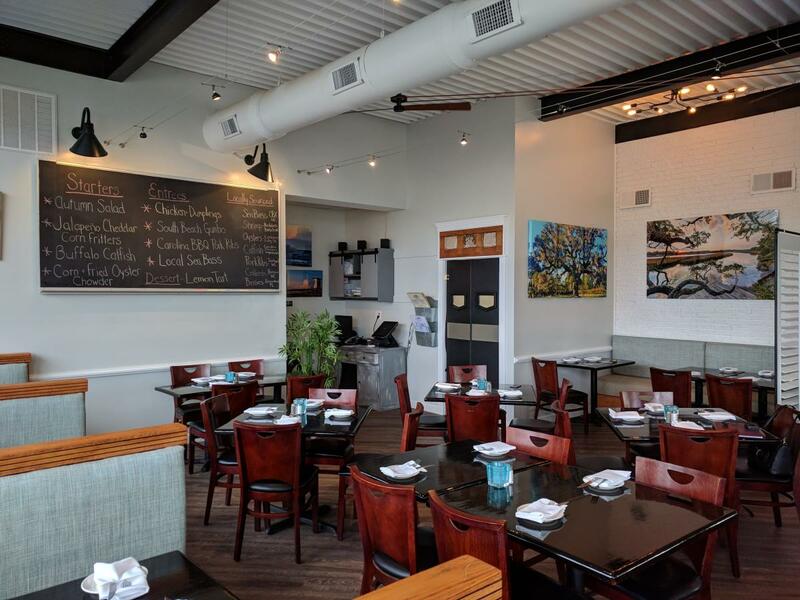 South Beach Grill is back better-than-ever with a new southern industrial look. Housed in the island’s first bank building, the restaurant’s new interior look is complete with belt-driven fans and a 300-year-old oak slab bar. Dine outside to enjoy harbor views along with updates to the outdoor dining area. 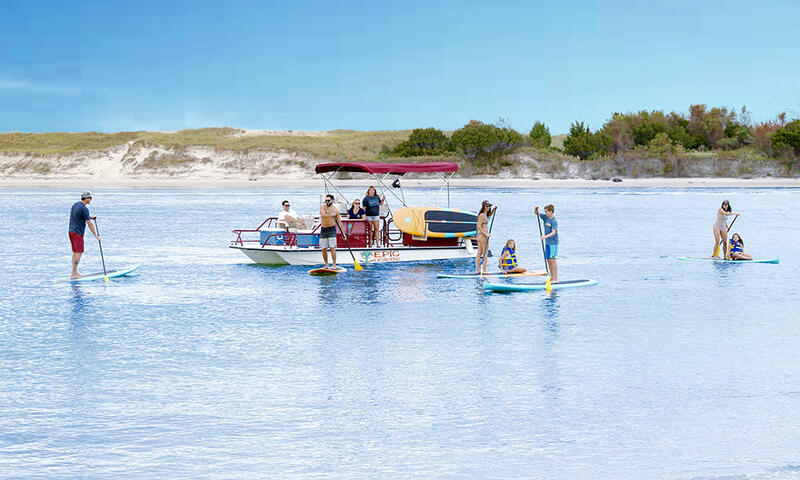 New for the 2019 season step aboard Wrightsville Beach Scenic Tours’ Tidal Creek Tuesdays. Set off on a 1.5-hour cruise to explore Bradley Creek and learn about environmental factors impacting our area. 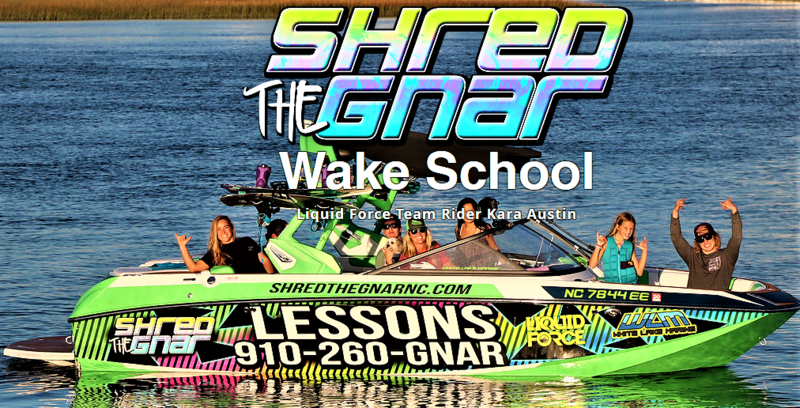 Shred the Gnar is owned by Women&apos;s World Champion and Liquid Force team rider Kara Austin, and now offers a variety of watersport lessons including, wakeboarding, wakesurfing, and tubing in Wrightsville Beach. Kids Camps are also available. 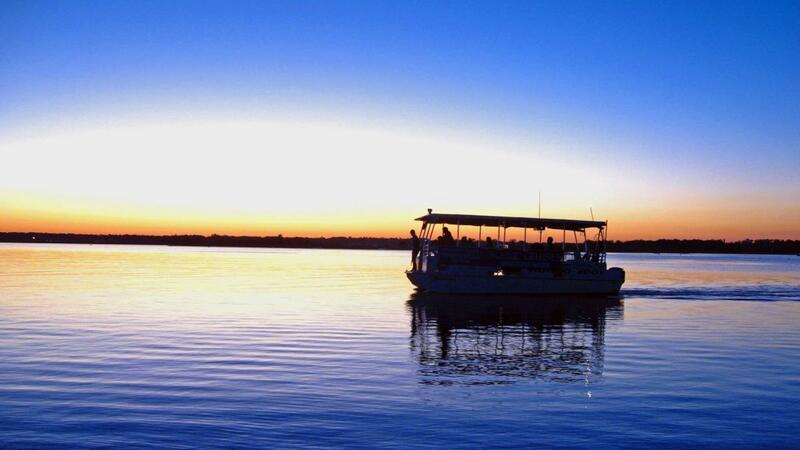 Oyster lovers rejoice, coming soon, Epic Excursions will be offering Oystering Excursions. This guided excursion comes with everything you need to gather your oysters, then head to one of our barrier islands to enjoy your own oyster roast. Want a private sunset meal without having to catch your own? Ask about the Island Dinner Cruise packages. Experience a piece of beach history with a trip to Wrightsville Beach&apos;s Historic Square. Last year the Ewing-Bordeaux Cottage was picked up and moved across the island to join three other historic cottages that make up the Square. 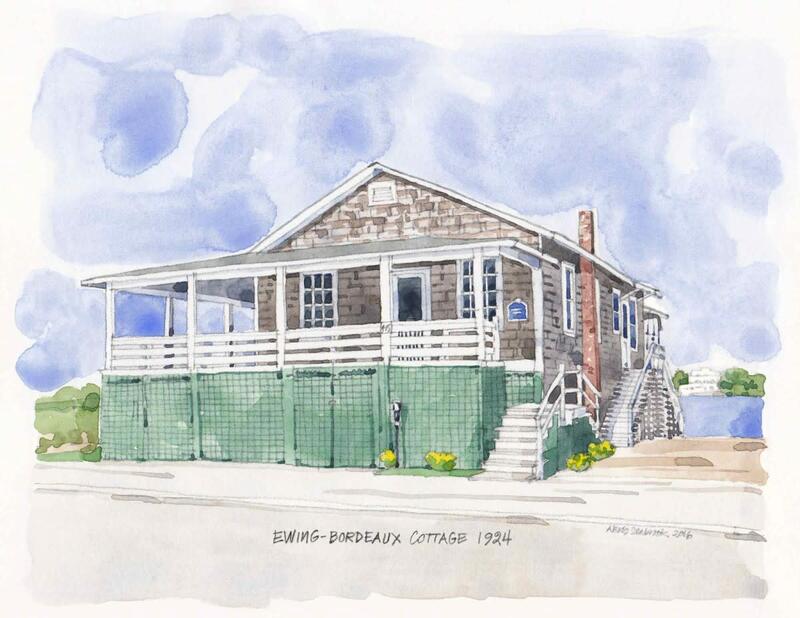 Step into these historic dwellings from the 1900s that are now home to Wrightsville Beach Museum of History and the Fred and Alice Stanback Coastal Education Center. 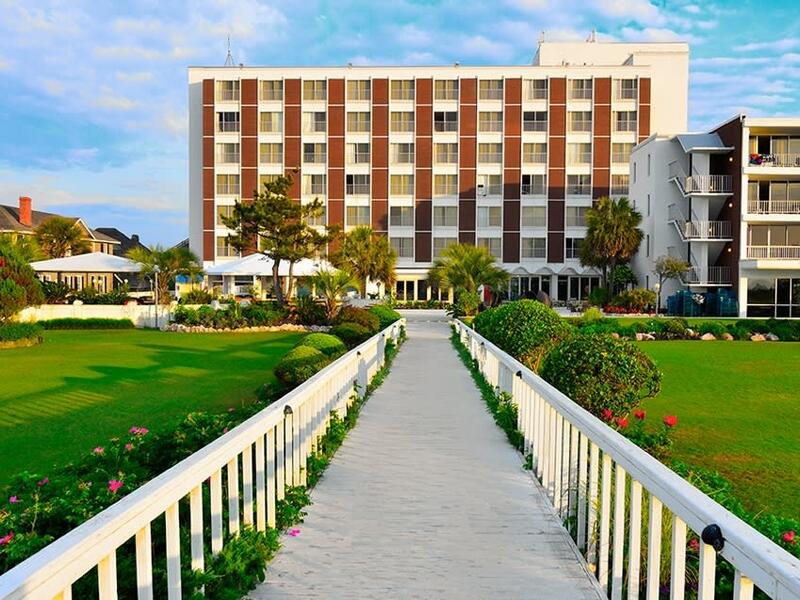 The Blockade Runner Beach Resort redesigned its lobby and restaurant, renovated its balconies and oceanfront and harbor rooms, as well as developed new menus, all to provide an elevated experience for guests staying at the legendary resort. The Blockade Runner will also offer enhanced team building programs featuring kayaking, sailing, yoga, volleyball and an oceanfront firepit. The resort is unveiling its upgrades in two phases: the tower building reopened its doors on Feb. 15, and the balcony building is set to welcome visitors again later this spring. 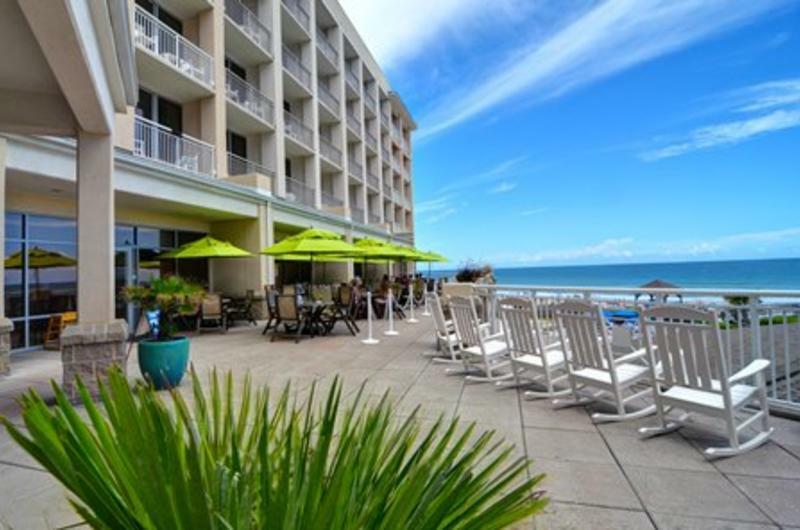 The Holiday Inn Resort Wrightsville Beach recently revamped its guest rooms and event space. In addition, guests can indulge in ocean views, outdoor terrace seating and new menu items from Oceans, the resort’s full-service restaurant. Shell Island Resort unveiled renovations to their lobby, restaurant, indoor pool, ballroom and first level common areas. During these renovations, many of the suites were also updated. Guests can expect new offerings at the restaurant, SIR, which take advantage of the bounty of local seafood. 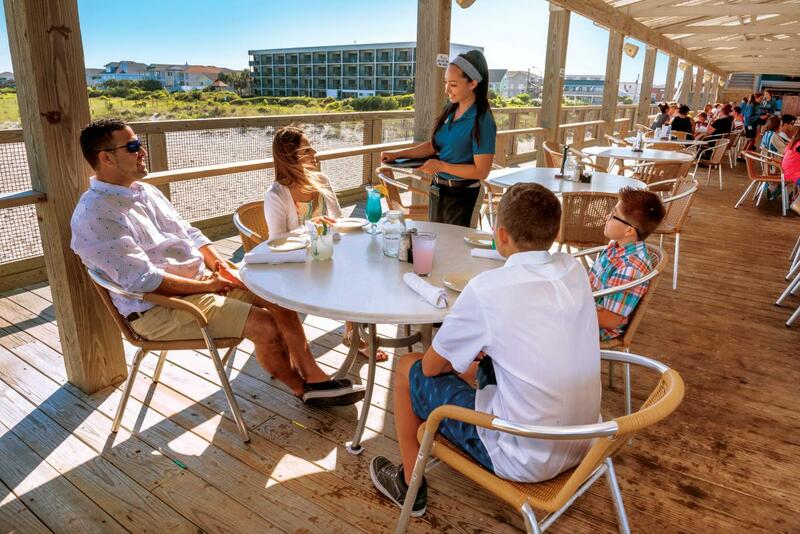 Dine indoors or out to enjoy panoramic ocean views. ​​Summer Sands Suites recently renovated their guest rooms and made other cosmetic updates to the hotel. Conveniently located between the harbor and the ocean, the all-suite motel has been a favorite of visitors since opening in 1983. For the second year in a row, Wrightsville Beach was voted one of the "South&apos;s Best Beach Towns," by the readers of Southern Living magazine. Noting abundant access to the Atlantic Ocean, Banks Channel and Intracoastal Waterway, "if you surf, paddle, fish, boat or float, you&apos;ll like it here." Wrightsville Beach is featured by Travel and Leisure as one of the "Best Spring Break Destinations in the U.S." noting the variety of things to do, like surfing, kayaking, stand up paddle boarding and scuba diving. Wrightsville Beach is featured on MSN&apos;s list of “The Best Beaches in the U.S.,” noting year-round beauty, kids’ surf camps, stand-up-paddleboard and surfing. Wrightsville Beach&apos;s Carolina Pro-Am and Carolina Cup events have been added as stops on the Association of Paddlesurf Professionals APP Qualifier Series. Participants will earn valuable points towards qualification for the APP World Tour and ultimately, points towards crowning of the World Champion. The APP Qualifier Series will also feature global events in Asia, Europe and Central & South America. Wrightsville Beach Marathon Madness has been recognized as a Southeastern Tourism Society Top 20 Event. Sign up to race in the Boston Marathon qualifying event. Set a new personal best as you traverse a course winding along the Intracoastal Waterway and making its way inland. Called "a beach lover&apos;s heaven," Wrightsville Beach has been named one of the South&apos;s Best Beaches by the readers of Southern Living magazine. Coastal Living included Wrightsville Beach in its list of 10 Best Little Surf Towns in America for its annual pro-am surfing festivals and competitions, beginner-friendly surf environment and surf camps. IRONMAN 70.3 North Carolina won in two worldwide categories in the Athletes&apos; Choice Awards. The triathlon, which starts on Wrightsville Beach, ranks second for best overall run and tied for fifth in best overall swim in the world. The annual Carolina Cup Paddle Races, North Carolina Holiday Flotilla, and U.S. Open Fat Bike Championship have been recognized by the Southeast Tourism Society as Top 20 Events. Indo Jax Surf Charities in Wrightsville Beach gained special attention from a story on The Hero Effect on the Oprah Winfrey Network. Indo Jax Surf Charities offers free programs for medically fragile, special needs and disadvantaged children. The programs build self-esteem and are held in North Carolina, California, Nicaragua, and India. Indo Jax Surf Charities has also been featured by multiple media outlets including TedX Talks and American Way Magazine. SUP Magazine reports The Carolina Cup&apos;s 13.2-mile Graveyard Race was elevated to 7-Star status - the highest ranking and one of only three races in the world to attain the lucky-7. The Cup has also been added as the 2nd stop on the World Paddle Association&apos;s World SUP Tour 2017. Country Living named Wrightsville Beach one of the 20 Most Magical Island Getaways in America. 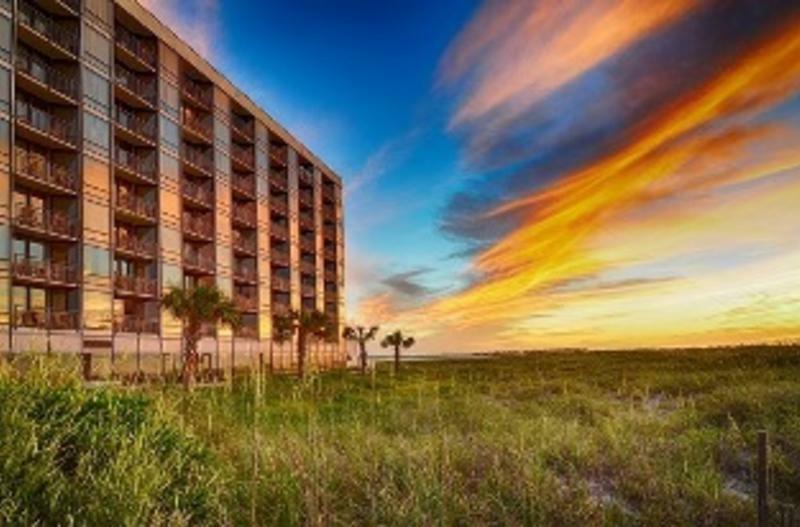 USA TODAY featured the Blockade Runner Beach Resort as one of the Best Beach Resort Kids&apos; Clubs in the country for its Sandcampers kids’ club held during summer months offering crafts, games, and activities. Wrightsville Beach was named the Pioneer in East Coast Surfing and the birthplace of surfing in North Carolina for its early surfing activity beginning in 1909. Check out all of the places to hang 10 with these great schools and surf camps on your visit. 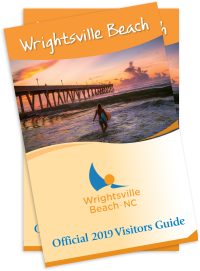 TripAdvisor.com listed Wrightsville Beach as one of 14 Beautiful Little Beach Towns in the U.S. for its clear water, clean sand, charming restaurants, fantastic surf and the Wrightsville Beach Museum of History. Top Value Reviews featured Wrightsville Beach on the list of 30 Great Small Beach Towns on the East Coast. National Geographic named Wrightsville Beach among the Last Best American Beach Towns, boasting its great seafood, calming marshlands, ample fishing, unspoiled nature, and nightlife. Outside Magazine named Wrightsville Beach one of the top 7 Stateside SUP Hubs. Thrillist.com named Wrightsville Beach as one of the Best 14 Small Beach Towns in America. Men’s Journal named Wrightsville Beach North Carolina’s most naturally gifted water sport hub. Coastal Living magazine included Wrightsville Beach and Wrightsville Beach Surf Camp among its list of Best Summer Beach Vacations. FoxNews.com ranked Wrightsville Beach #8 among its list of Worthwhile Beaches 20 Minutes from the Tarmac, citing Wilmington International Airport only 10 miles from the beach. SurfCollectiveNYC.com named Annex Surf Supply in Wrightsville Beach among its list of 22 Best Surf Shops in the World.